The Monday morning, fairly pointless podcast, created by Edge Messaging. Today, we discuss why nobody is going to see comedy movies. We discuss the World Cup with some expert-level knowledge and chat about the Supreme Court ruining your online purchasing experience. 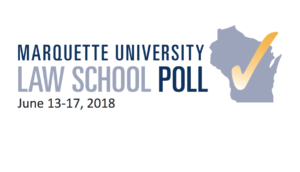 Steve Scafiddi had me on his morning show today on 620 WTMJ to discuss the upcoming release of a new MU Law School Poll later today. 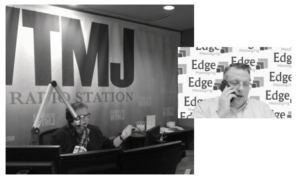 Listen to the whole segment when you click below. On today’s 9er. USA Today gets it Frank Lloyd Wrong. Meet the worlds least lucky carjacker. Witness a “poopnado” in Colorado. Those, plus six more fascinating discussions. It’s water cooler talk from people that aren’t cool.